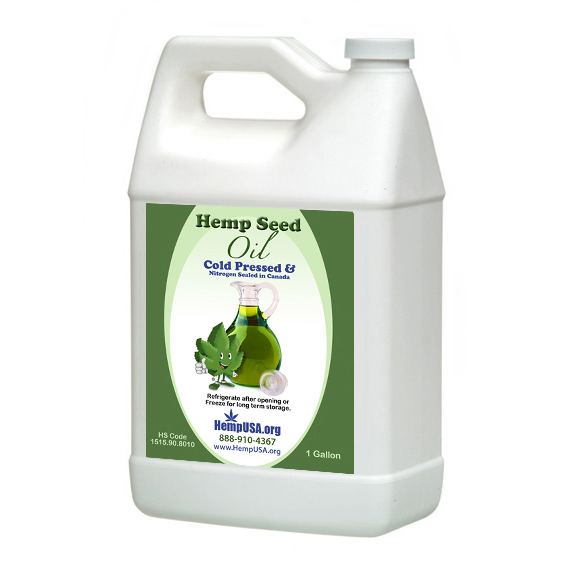 Hemp Seed Oil Cold Pressed is fresh filtered hemp oil. When pressed the temperature is between 80-97 degrees Fahrenheit, that is unlike store bought products which are pressed at a much higher temperature that causes damage to the nutrients (amino acids and the essential fatty acids) in the oil. Our oil has the lowest PV (Peroxide Value) (Lasts the longest) compared to most all other oils on the store shelves today. It is the lowest rancidity rate that we know of. 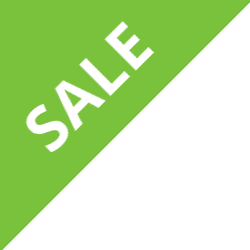 Our cold pressed Canadian hemp oil is dark green with no residue and has a wonderful light nutty natural flavor. Also included in our hemp seed oil is gamma-linolenic acid (GLA) and linoleic acid which makes its nutritional value incredibly superior to most comparable seed oils that are available worldwide. Our oil is natural and unrefined, hand crafted in small batches to preserve the nutritional properties and quality of nature’s most unsaturated oil. The perfectly balanced, polyunsaturated fatty acids provide a naturally packed composition that elevates this oil far beyond basic nutrition. This delicate oil, with a flavorful nutty taste can be used in a wide range of recipes such as sauces, dips, spreads and salad dressings or taken straight by the spoonful. Our hemp seed oil is herbicide, pesticide and fungicide free and is gluten free, anti-inflammatory and THC free. Hemp seed oil is considered to be one of the best nutritional seed oils for health because the essential fatty acid (EFA) profile is closest to that required by the human body. Globulin edistins found in hemp seeds are almost identical to human blood and they have the enzymes necessary for metabolic activity while neutralizing alien microorganisms and toxins. Essential fatty acids are termed as such, because the body cannot manufacture them. Therefore, they must continually be replenished in the diet and that can be done using our hemp oil. This is an all vegan product and a natural alternative, our hemp oil has no chemical additives and is known to assist with the pain of fibromyalgia, known to relieve the pain & swelling of arthritis, known to stabilize sugars in diabetics & eliminate the need for insulin, known to lower cholesterol & lessen the risk of breast and prostate cancers. May greatly assist in the reduction of pharmaceuticals, also known as a vasodilator which may open up the arteries and veins to prevent stroke and reduce high blood pressure and may help greatly with cholesterol. Hemp seeds oil has the ideal ratio of EFAs required by the human body, which is roughly 3:1 of omega-3 to omega 6, the two most important EFAs. Flax oil ranks second as a valuable EFA source, but flax seed is not in the optimal proportion. 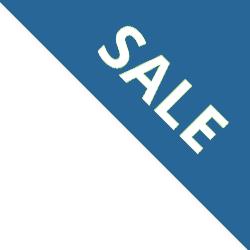 Rather, it has the opposite ratio – 1:3. By weight, hemp seed is 30-35% oil, of which 80% consists of polyunsaturated EFAs, specifically the two most important ones – linoleic acid (LA – omega-6 at 60%) and (a-linolenic acid) (LNA or ALA – omega-3 at 20%). These are the parent compounds which build longer-chain fatty acids. LNA then converts to DHA (docosahexaenoic acid) and EPA (eicosapentaenoic acid) – two of the most critically needed forms of EFA and LA converts to AA (arachidonic acid), which has opposite effects of those from DHA. An excess of AA – the result of too much omega-6 – ultimately leads to such health problems as inflammation and, more importantly, increases blood clotting, which can cause heart attack, stroke, or embolism. In the last 40 years, the American diet has become loaded with excess omega-6 from corn and soybean oil, margarine, and similar processed fats. At the same time, Americans eat 500 mg of omega-3 per day, much less than they need. Consequently, instead of the 3:1 ratio they should be getting, most people consuming the western-type diet, end up with a ratio of 50:1. Other fatty acids in hemp seed oil include: Palmitoleic acid, Heptadecanoic acid, Arachiditic acid, Eicosenoic acid, Behenic acid, Erucic acid, Lignoceric acid, and Nervonic acid; but it also contains several higher fatty acids. It is one of the only food oils to contain the direct metabolites of LA and LNA. Most notable are GLA (gamma linolenic acid from LA) and SDA (stearidonic acid from LNA), which serve as intermediaries in the formation of longer-chain fatty acids and vital hormone-like prostaglandins in the body. Because of this, hemp seed oil is able to circumvent the impaired EFA metabolism and physical compromise that can result from genetic factors, intake of other fats, aging and lifestyle patterns. Udo Erasmus is author of the classic book, Fats that Heal, Fats that Kill, The Complete Guide to Fats, Oils, Cholesterol and Human Health. This book is a fabulous resource on nutrition. In his book, Erasmus says that the biggest problem with oils is freshness. Unless you get flax oil right from the processor and freeze it until you start using it, it will already have deteriorated by the time you buy it. Hemp oil has the lowest PV (Peroxide Value) of most any oil, meaning it is the least to go rancid and contains much more EFAs than flax seed oil. Since manufacturing quality will greatly impact the quality of any oil it is advisable to purchase only the highest-quality hemp seed oil found at HempUSA.org. Although hemp seed oil is expensive in comparison to refined, solvent-extracted or heat-pressed oils, it is far superior in nutritional value for human health. Large, dark, plump-looking seeds make the best oil. Maximum ripening of the seed and removal of immature seeds are important for the production of quality oil. Typically, whole hemp seeds are put into a special press that squeezes out the oil. Hemp seed oil is best extracted mechanically in a light-free and oxygen-free environment. The package should then be topped off with an inert gas, such as nitrogen or argon, and kept from heat and light. Our hemp oil is nitrogen sealed. Many unrefined hemp seed oils extracted by cold-pressed methods vary in color from off-yellow to dark green; at HempUSA.org we have the DARKEST GREEN OIL available and not all have that pleasant, nutty taste like HempUSA.org seeds do. 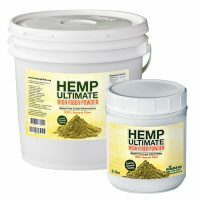 HempUSA.org has hemp seeds that are full of enzymes, including lipase and protease. In fact, it was in hempseed that scientists first discovered enzymes. The nutty and buttery flavor taste of fresh hemp seeds is caused by these enzymes. Hempseed oil is best stored in the freezer because it will last forever and will stay fluid and does not need to be defrosted. If our hemp oil is sealed it can last for years. If it is opened and not refrigerated it can last up to three years in a cool dark dry place. 1 to 3 tablespoons is the suggested daily intake for adults; children can take half that amount; and breast-fed babies obtain its benefits through the mother’s milk. According to the FDA, the average American eats 5 grams of trans-fats every day. Trans-fats are so toxic to the body that the FDA now made it a law to list trans fats on all food labels. One FDA scientist believes that removing trans-fats from margarine would save 2,100 deaths annually in the US, and removing them from just 3% of the cookies and crackers would prevent 5,600 deaths per year. Over twenty years, health costs would be reduced by $59 billion. Most oils – like canola, soy, flax, and fish oils – quickly convert to trans-fats when heated at much lower temperatures in less time. Even fish, when cooked, can convert its omega-3 to trans-fats. The body absolutely requires fat in the diet in order to process such fat-soluble nutrients as vitamins A, D, E, and K as well as phytochemicals. Reductions of essential fatty acids (EFAs) in ultra-low fat and fat-free diets actually cause people to feel hungrier than they did before going on such a diet. It can also begin the process of dangerous EFA deficiency which causes people to binge on high-calorie foods to compensate for feeling unsatisfied. Fat-free diets have been correlated with violent, short tempers in human and animal studies. Such diets can also cause high cholesterol levels because the body produces excess cholesterol in an attempt to make up for the lack of EFAs. 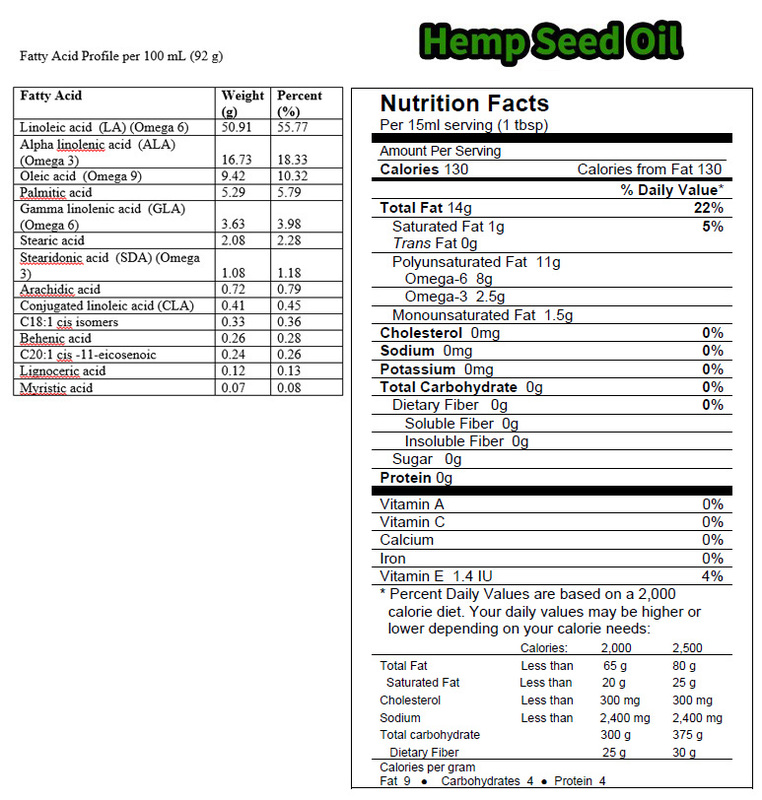 Our hempseed oil may be thought of as ‘diet’ oil because it contributes fewer calories than most other oils or fats to the diet and because it is so rich in EFAs, vital for cell metabolism.Experts say getting more than 12-15% of calories from EFAs will actually aid in burning off excess fat and thereby contribute to weight loss. There is no THC in hemp oil, the powder, seeds or the hemp coffee. Product arrived promptly and in very good condition. This oil has a mild taste and fragrance and it works great on salads or even as a base for cooking vegetables. Recommended! I bought this product for my husband. He has had chronic pain since his car accident in April 2011. He has been on pain killers ever since. The oil has helped him tremendously from the very first day. It has made a HUGE difference in his pain. Thank you very much. We love this oil! Nutty, delicious flavor. We use it in our salads, as a finishing oil and in our smoothies. We use the Hemp oil for our 5 French Bulldogs in our breeding business. The Hemp oil has greatly improved their coats, temperament, energy level, and over-all health. Great stuff. I am trying Hemp Oil because I’ve heard of its many benefits. I had a little confusion over an order. Your lady Jennifer K. solved it right away. sometimes I’m glad for little problems with an order. They show me how a company will respond. Your company passed with flying colors! Even though I just started using it, I will give you 5 stars because of it’s apparently fine quality and refinement, and the speed and effectiveness of your customer service. Outstanding product, I am using because if my over working and exhaustion, it has been helping with that. I am so happy to have purchased this hemp oil and am looking forward to the results. I will post an update of my continuous progress! Thank you! This is great in our smoothies and salads. I had to know what changed in my friend of 28 years’ life, she had completely turned around. She was about to give up, in so much pain from fibromyalgia and digestive issues. 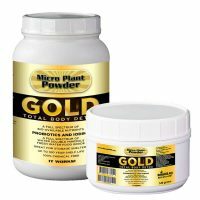 She told me she started taking this product,the hemp protein and the microplant powder. I have only been on it a couple of weeks but I’m feeling more energy already! Thank you! another great item from hemp usa. its liquid hemp seed. that’s it. i have both and i take em as often as possible. the book of ezekiel speaks of the Lord raising up a plant of renown. found it. This hemp oil is delicious! I love using this oil on salads. My favorite mixture on salads is cut up pieces of avocado,hemp oil, and soft centers/salted hemp seeds as a dressing. I also use it in smoothies. I sometimes give my dog a little to taste and he loves it too. Great product. We use for our dog and parrots as well and have seen marked improvement in the dog’s coat, temperment, and movement. He is 11 years old. The birds have much better plumage and molts less dander. I have this to my girlfriend who has had HORRIBLE ulcers! I am not saying it cured it. But what I am saying is it smoothed the pain and she never talks a boy being in constant pain any more. No more purple pills!